Gmail has the undo send feature on the desktop version and it saves people from embarassing mistakes and other typo errors. Today, Google has finally released this feature to the Android version of Gmail App. The features works within a sepcific time-frame after you hit the send button, so you have only 10 seconds to unsend the message if you happen to send the e-mail without checking for mistakes. 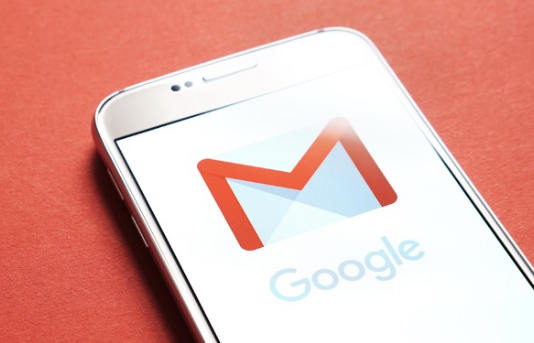 The feature is readily available in Google’s Inbox App for Android and iOS. Find more info on Android Police.